Feel right at home behind the wheel of this Chevrolet Monte Carlo Z34. Rest assured knowing that this Chevrolet Monte Carlo Z34 has the low miles that you have been searching for with only 84,335 on the odometer. Anything meant to stand the test of time must first be built upon a solid foundation. Without a shred of doubt, we guarantee that this vehicle's foundation has not been compromised by any structural damage. Enjoy life a little more freely with the responsibility of this fuel efficient Chevrolet Monte Carlo Z34. All essential mechanical systems are in solid working order leaving you with years between any required maintenance. Aside from the usual wear and tear, the exterior is first-rate. Given that this is a used car, the interior is really in very good shape with no rips, tears or stains to be had anywhere in it. 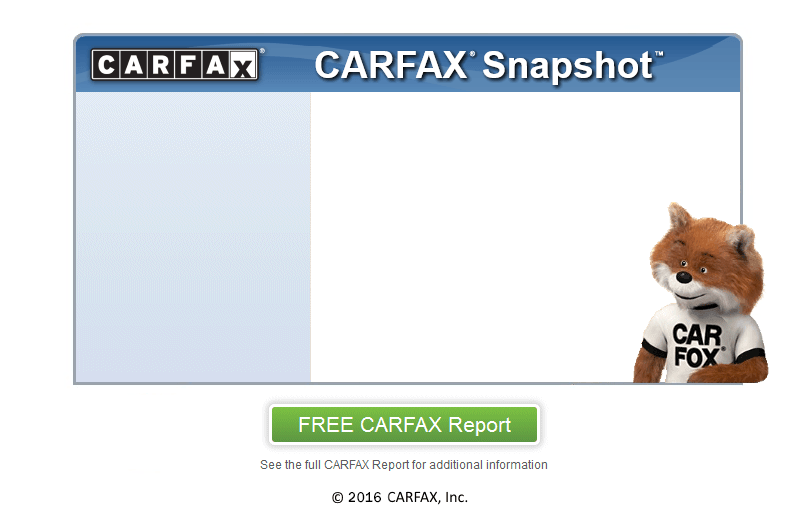 At Trailblazer Auto Sales, we secure your confidence by running a CARFAX report on every vehicle. With amazing deals at Trailblazer Auto Sales, you will be sure to drive away smiling. We are conveniently located near Harrisonburg.